Everyone is streaming everything. There's more and more content out there, and no one waits for it. The demand for high-quality and high-speed data, anywhere, is a challenge telecommunication providers have to meet. 5G networks are the new driver for the telco market, as they are predicted to deliver speeds in multi-gigabits per second. 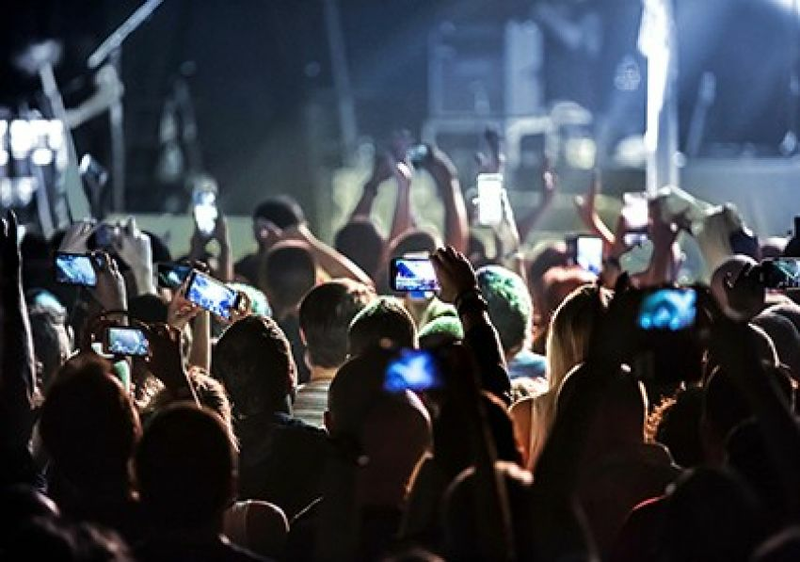 The rise of 5G coincides with the explosion of connected devices and systems associated with the Internet of Things (IoT). Processing these high volumes of data, at a faster speed, will require new antennas, new devices, and new applications. And the influx of this additional data - which will need to be processed in real time - will drive the need for mobile edge computing. 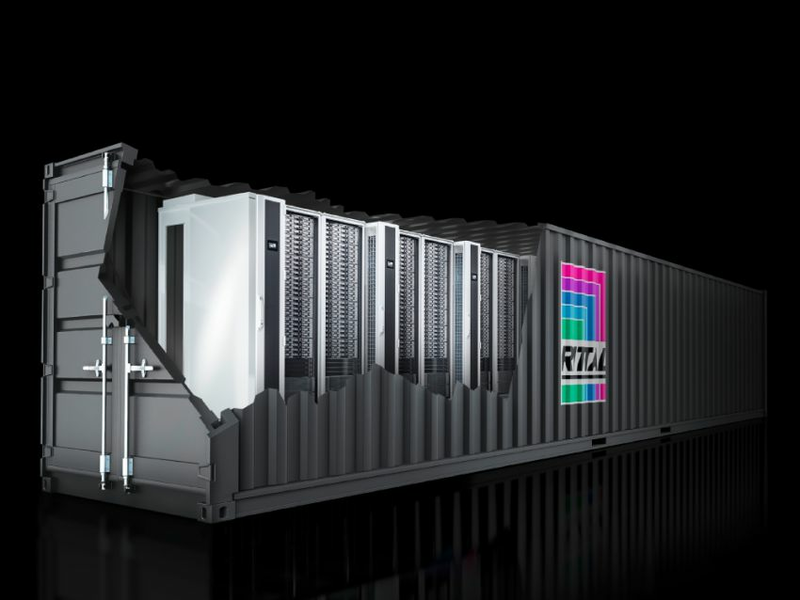 Rittal offers an OCP-based edge data center in container housing. At the OT level, it is made up of racks, climate control and power supply. Furthermore, the Rittal solution already includes all IT components needed for the implementation of individual customer requirements. New generation of Liquid Cooling Package Rack/Cold Water (LCP CW) with higher cooling capacity even with water/glycol mixture. In close cooperation with iNNOVO, Rittal offers an edge solution that can be scaled depending on the application type and provides data almost in real-time: the RiMatrix Edge Data Center. Innovative, energy-efficient Edge Data center. Upscalable IaaS (Infrastructure as a Service) platform via OpenStack that has fully-automated communication with corresponding application.